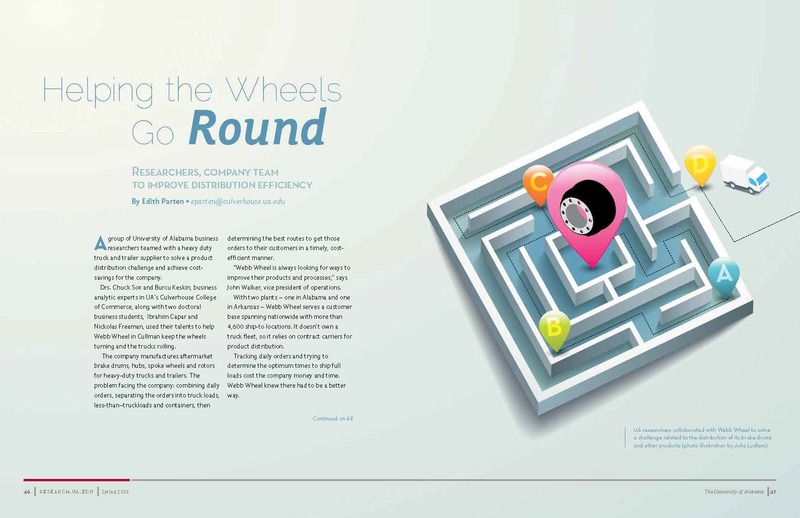 Here you will find a few of the feature stories that I have written for magazines such as The University of Alabama’s Research Magazine and Undergraduate Discovery. I’ve also added online content. If you’re having problems at work, there’s a chance that your parents might share some of the blame, claimed Dr. Peter Harms, a University of Alabama researcher. 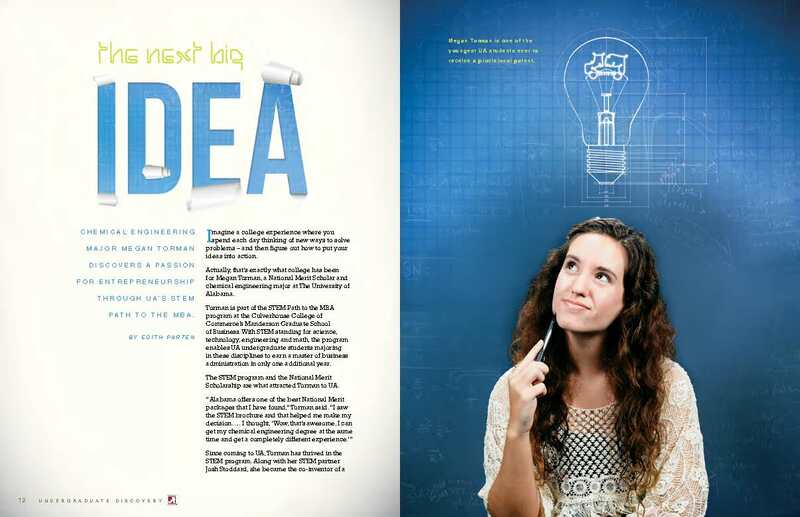 Fire In My Belly appeared in The University of Alabama’s business school magazine: The Executive and Undergraduate Discovery.